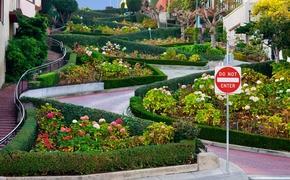 Disney is certainly on something of a roll when it comes to re-imagineering its parks. And yes, that’s a word. First there was the complete rebirth of Fantasyland into New Fantasyland, the crown jewel of which was the launching of the Seven Dwarfs Mine Train Ride. And now, Disney is finally calling up its box-office juggernaut “Frozen” into the big leagues to join the ranks of Snow White, Dumbo and other classic characters who have earned their own ride. While no official opening date has been set, Disney has announced that construction has begun on converting Maelstrom inside Epcot’s Norway pavilion into a yet-unnamed Frozen ride. Frozen has already hit the Norway pavilion in small part, which is natural given the film’s Norwegian setting (In fact, Norwegian tourism has already taken advantage of Frozen fever to attract visitors). The massive stave church that anchors the pavilion has long held an exhibition of Norwegian artifacts, but following the breakout success of the film, the exhibit was repositioned to show how those artifacts inspired the movie. 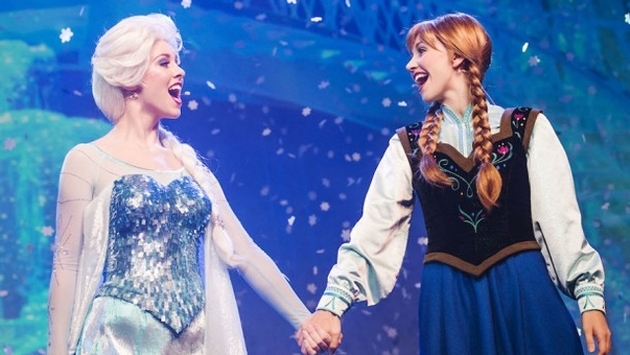 Sisters Anna and Elsa have also become staples of Walt Disney World’s character visits, with a mob of young girls at constant critical mass wherever they go. And with this new move, they finally have their own attraction. The ride that will shortly be replaced, Maelstrom, took riders on a tour through Norwegian history, complete with Vikings, trolls, oil derricks and a cameo by Norwegian Cruise Lines. Yes, trolls are an official part of Norwegian history now. Here’s a POV ride-through for those of you who never saw it before it was gone. As much as kids enjoy a good history lesson/ride through Norway’s rich oil deposits, let’s just say replacing that with a ride based on a massively successful movie was probably the right call. This is a great move for Disney not only because it draws on the enormous success of Frozen, but because adding an attraction of this caliber to Epcot dramatically increases the value of a park-hopper pass. That’s not to say Epcot doesn’t offer plenty of entertainment value already (to say nothing of the great attractions at Animal Kingdom or Disney Hollywood Studios), just to say that the real hot ticket has always been the Magic Kingdom. And now, thanks to a little story about two sisters, their friend the talking snowman, and a few tunes that were certified Disney classics the minute they were recorded, Epcot is getting a little bit more magical.